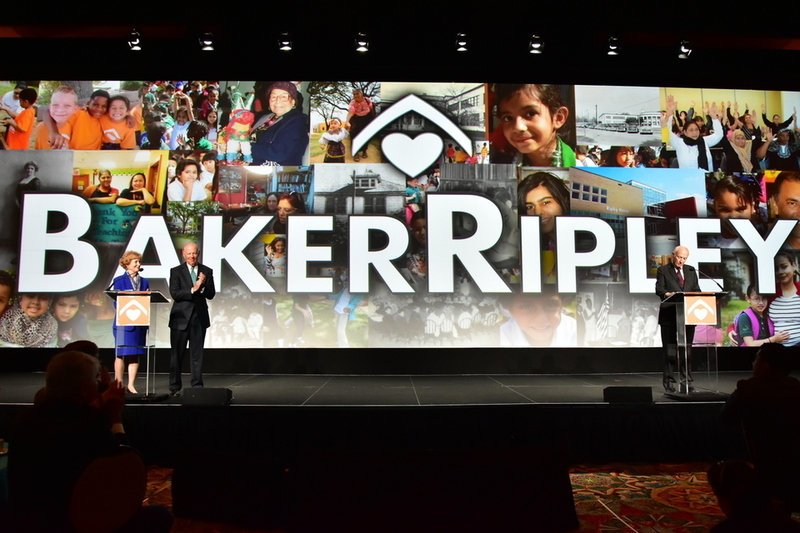 Today, we are excited to announce our new name: BakerRipley. A name that recognizes our history while speaking to our future. A name that is unique yet broad enough to capture the breadth and scope of all that we do- beyond neighborhood centers. For a while now, we’ve been looking into the idea of changing our name to one that can provide us with more flexibility in depicting how our organization serves local communities. The combination of the Daniel and Edith Ripley Foundation and the 110th anniversary of our founding by Alice Graham Baker created the perfect opportunity for us to revisit our agency’s name. The Baker and Ripley stories are stories of people who made a way for themselves in this city, and who then made a way for others. Staying true to our roots in the Settlement House Movement, our mission will never change. We exist to keep Houston a place of opportunity for all. This is a new chapter for us—but the good work and our mission, based upon the guiding principles from which we were founded, will not change. We’re going to live out the stories that formed us, shaped us, and now will name us— stories of welcome. As we move forward, everyone shares this responsibility. To continue creating those welcoming experiences. To keep this a place where everyone can earn, learn and belong. Here’s to the next 110 years!